Does that old shed need to go? With JUSTJUNK shed removal is easy and our service professionals can even begin today. 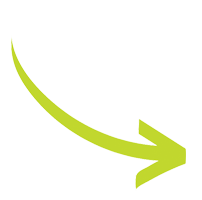 With our comprehensive volume pricing we ensure the lowest rates for our all-inclusive full service. Budget friendly shed pickup, demolition and removal is easy with JUSTJUNK. 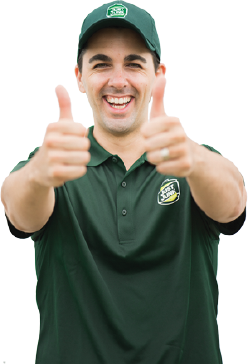 Simply point to the shed you need removed and the JUSTJUNK professionals are able to start. Shed demolition and removal is easy, and our volume pricing means you’re only playing for the space that your shed takes up in our truck. Booking a free estimate or a shed removal from JUSTJUNK is easy. With our same or next day service we can start as soon as today and by night your shed disposal can be complete. Book online today! 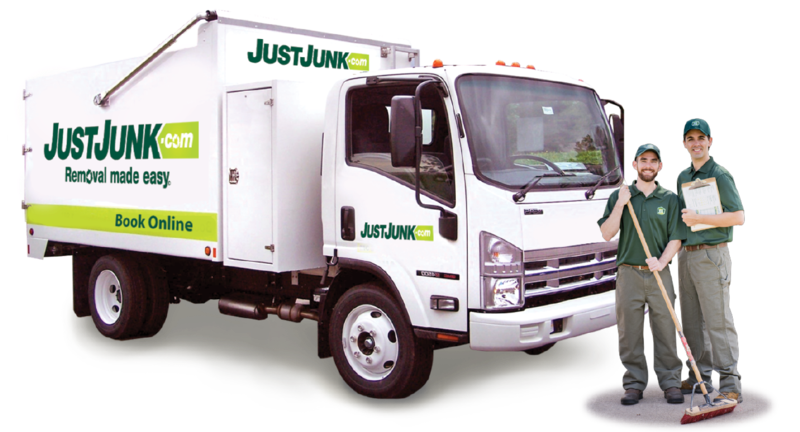 If you would like to speak with one of our friendly service professionals, or for more information, call JUSTJUNK today at 1-888-586-5888. Before we take anything to the dump, JUSTJUNK works tirelessly with local charities and recycling facilities as part of our shed recycling program to ensure that as many reusable items are donated or recycled. Our shed disposals are always environmentally friendly and we ensure that as much as 60% of materials from a shed removal stay clear of the local landfills.